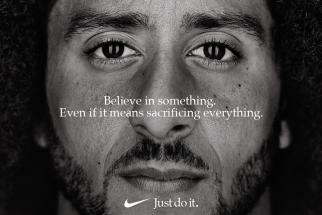 Nike’s “It’s Only Crazy Until You Do It" ads, the brand’s latest refresh on the 30-year-old “Just Do It” campaign, has been rife with drama and intensity. 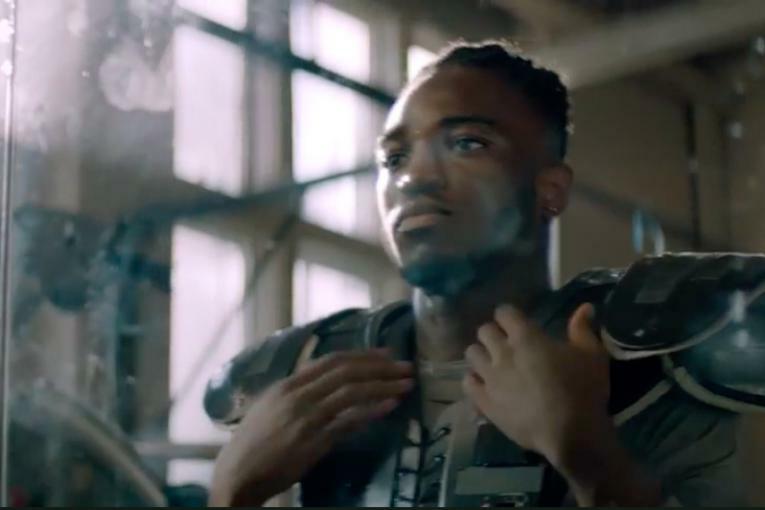 Most notably, they include the spot featuring Colin Kaepernick and a host of athletes who have overcome all sorts of odds--whether it’s political controversy, physical limitations or tough upbringings. With the debut of NBA season this year, Nike introduced a lighthearted element to the campaign, an animated series called “The Dreamers” that follows how today’s basketball stars were once just young hopefuls--but their hard work eventually transported them from fantasy land onto the professionals courts. 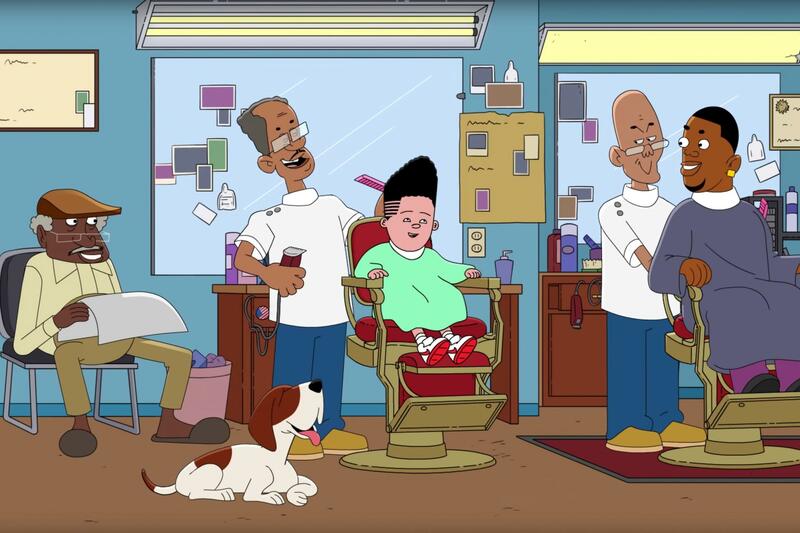 The first film features a young Devin Booker sitting in a barber shop telling the other patrons how one day he’ll eventually go on to do big things for the Phoenix Suns and how we’ll have our first black president. The customers laugh, but we know how all that plays out. A second film shows a bunch of young Aussies on the each poking fun at Ben Simmons in his budgie smugglers, but he, of course, goes on to play for the Philadelphia 76ers. A third film finds a young Anthony Davis in a similar scenario, with the neighborhood kids teasing him as he grows to towering heights. Little do they know he’ll go on to play for the New Orleans Pelicans.